Over 20 years have passed since the Rwandan genocide, but the pain remains to this day. and are struggling to return to regular everyday life. 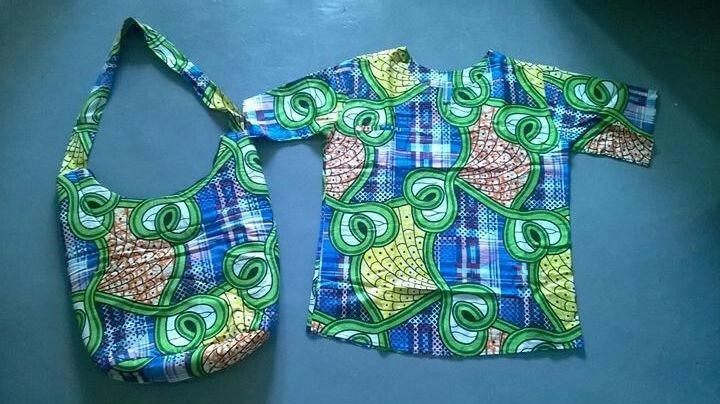 Help them to achieve economic self-reliance through their traditional handicraft business! 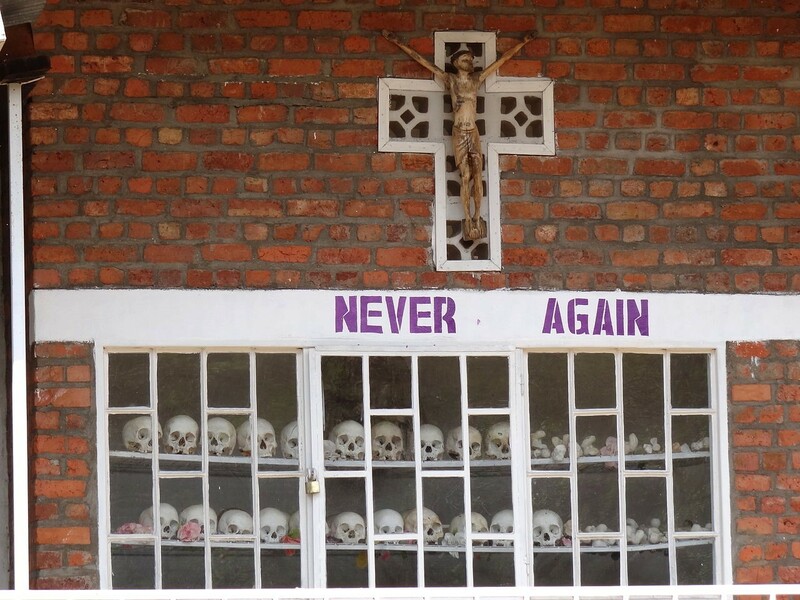 “Never Again.” The remnants of the victims are enshrined in the Genocide memorial church, located in Karongi-Kibuye in South Rwanda. After the genocide, It was almost impossible for orphans and widows to find a job in the city. They didn’t have a chance to receive a proper education and jobs in the city required specialized skills. Furthermore, most of the survivors didn’t posses any land or capital. Therefore, it was more so difficult for them to take part in the Rwandan economy where farming and agricultural processed goods take the largest part. Besides agriculture, the biggest industry in Rwanda is tourist industry. Where as farming takes a long time until harvest, traditional handicrafts can be sold immediately after production and have a faster cash flow. 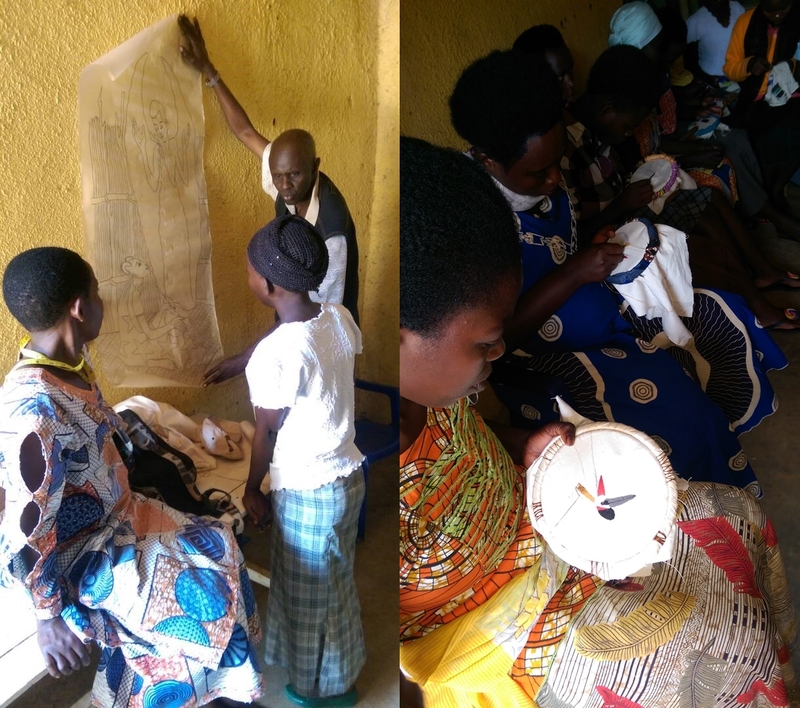 As Rwanda’s economy steadily grew, the demand for traditional handicrafts have also consistently increased. Therefore, Nouvelle Bridge has selected traditional handicrafts. It is more immediate and can help establish a faster independence. Nouvelle Bridge was established to heal the survivors & vulnerable social groups' physical and psychological wounds and to support their independence. 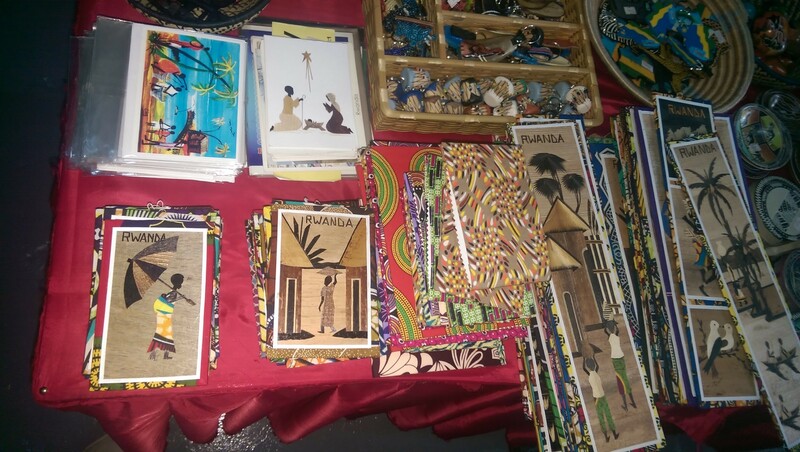 Nouvelle Bridge has provided for the raw materials and technical skills for the making of the traditional handicrafts and put in place a systematic supporting system to connect these products to the market merchants. 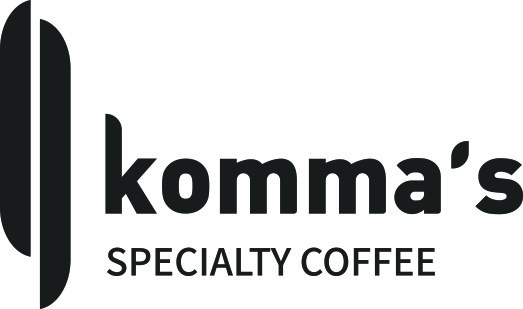 * This business is aimed to accomplish the Sustainable Development Goals (SDGs) that are designated by the United Nations. For more information in regards to the SDGs, please refer to the UN Homepage. Nouvelle Bridge would like to partner with more survivors and vulnerable social group. Their participation in economic activity doesn’t simply mean for them to make an income. By actively participating in the economy, they gain confidence and overcome trauma or loneliness. Additionally, they can make a better future and dream for hope. 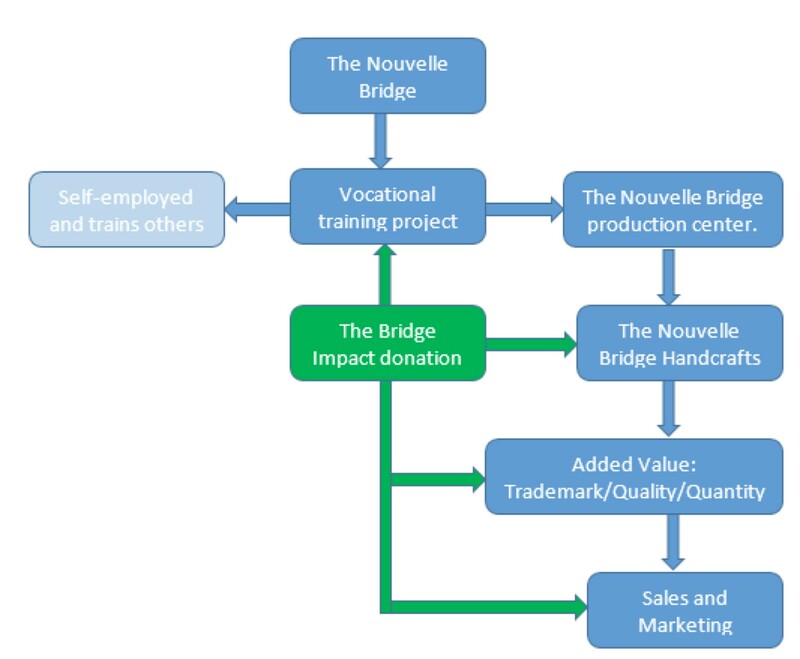 Through the funds that will be gathered by impact donation, Nouvelle Bridge will use its funds to nurture more beneficiaries that have better and higher technical skills. We are planning on purchasing materials and equipment to produce high quality and diverse kinds of products; training materials and equipment; and marketing activities for sales. 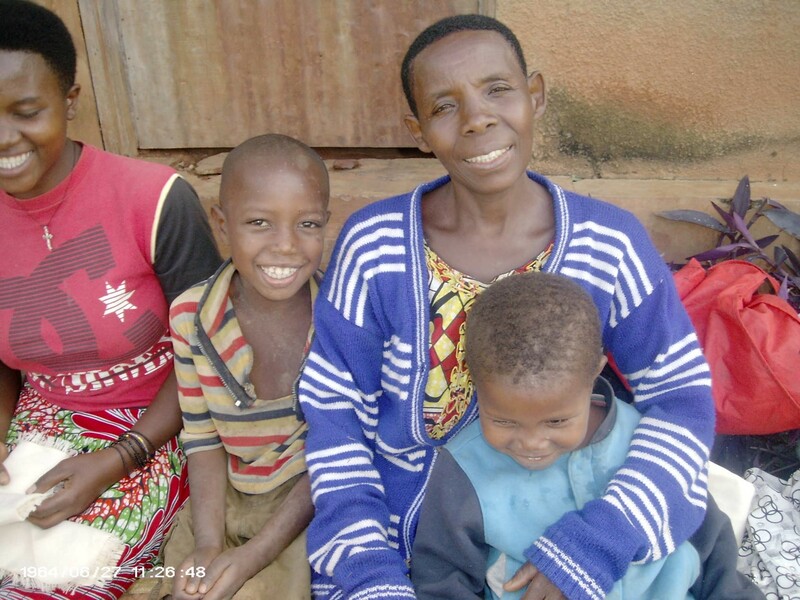 Nouvell Bridge is an organization extablished with the goal to heal the Rwandan widows and orphans and to build self-reliance. Nouvell Bridge is finding ways to help them; and by helping their economic activity, empower them to hope for a better life. Additionally, Queen of Angel, an orphanage, was established and is operated by Nouvelle Bridge to nurture the children of the widows while they are working on their handicrafts. Rwanda has the world’s lowest Purchasing Power Parity. In 2015, Reputlic of Korea ranked 48th with $34,700 where as Nepal was ranked 197th with $1,870. Purchasing Power Parity is an indicator of the ability to purchase a product when assuming that prices and exchange rates are equal across the world. For reference on each country’s Purchasing Power Parity, please refer to the World Bank Data. For more information on Rwanda, please refer to the Wikipedia page. 뉴벨 브릿지는 전통 수공예품 제작판매를 통한 르완다 제노사이드 생존 과부와 고아의 경제 자립을 지원, 그들의 가난과 빈곤을 해결합니다. 한국에서 10년차로 살아가고 있는 저에게는 많은 의미를 가지고 있는 생일이기도 합니다. 30대를 맞이하면서 더욱더 기대되는 2018년이 될것 같습니다. 제가 좋아하는 영양사로서의 길을 걸을 수 있어서 더욱더 기대가 됩니다. 이번생일은 조금 다르게 보내고자 이렇게 생일 기부 캠페인에 참여하게 되었습니다. 제가 선택한 프로젝트는 '가난을 극복하는 대학살 생존 가정과 함께'라는 프로젝트입니다. 올해봄 캄보디아를 다녀오면서 킬링필드 캄보디아 대학살의 흔적을 보면서 여러가지 많이 느끼고 온 시간이었습니다. 하지만 르완다 제노사이드(대학살)의 아픔은 20여 년이 지난 지금도 여전히 진행 중입니다. 생존자들은 경제력을 상실해서 제노사이드 전의 일상으로 여전히 돌아가지 못하고 있습니다. 생존자들이 전통 수공품을 통해 자립할 수 있도록 동참 해주세요! 공유는 1000원을 제가 추가로 기부합니다! Hello my friends, I would like to open my birthday donation campaign. If you would like to celebrate my birthday, please join my birthday donation campaign. Your support will helpful to them. 2018년 새해. 그리고 내가 빛을 본날. 1월 11일. 여러분의 생일 선물로 르완다의 과부와 고아에게 새 삶과 희망과 용기를 줄 수 있어요! 감사하게도 많은 은혜 속에 건강하고 부족함 없이 잘 컸어요. 그래서 2018년, 만 25세가 되는 제 생일에는 감사를 전하고 저와 여러분, 그리고 또 다른 분들의 새 시작을 기원하기위해 캠페인을 시작합니다. 저의 탄생을 기념하고 축복하시는 거 다 알아요!! 말만 말고 생일선물은 고민 없이 임팩트기부! 제 생일 선물은 단순히 돈주고 끝나는 기부가 아니에요. 1994년 르완다 대학살을 아시나요? 약 100일동안 50만에서 100만명이 살해당했어요. 이는 투치족의 7%, 르완다 인구의 2%예요. 거의 1분당 7명이 죽은 것과 마찬가지예요 ㅠㅠ . 특히 여성은 트라우마 치료도 힘들었고 교육과 자원 부족으로 자립하기 힘들었어요. 그래서 르완다의 과부와 고아의 자립과 치유를 돕는 '뉴벨브릿지'는 배우기 쉽고 팔기 쉬운 가방과 옷 같은 전통수공예품을 만들기를 교육하고 재료를 제공해요. 이 생일 선물은 더브릿지에서 모으고 뉴벨브릿지를 통해 르완다 여성들을 도울거예요. 평소 입양에 관심이 많았던 터라 대학생 때 사회복지 실습을 입양기관으로 나갔었습니다. 그 곳에서의 순환업무 중 특별히 많이 담당했던 일은 한부모가정 지원사업. 사회적 시선, 경제 활동의 제약 등 어려운 환경 속에서도 자신에게 찾아 온 생명을 포기하거나 입양 보내지 않고 양육하기로 한 미혼모들이 꽤 많았습니다. 따뜻한 배려와 관심, 사회 제도적 차원에서의 지원과 도움 등은 이들에게 뿐만 아니라 르완다의 과부와 고아들에게도 꼭 필요합니다. 하나님의 시선, 예수님의 마음이 특별히 더 향했던 대상이기도 했지요. 그들이 치유되며 자립할 수 있도록 힘을 모아주세요. "하나님 아버지 앞에서 정결하고 더러움이 없는 경건은 곧 고아와 과부를 그 환난중에 돌보고 또 자기를 지켜 세속에 물들지 아니하는 그것이니라." I want to make this birthday special by giving all my presents to the people in need! 100% of donations will be given to people who experienced Rwadan Genocide in 1994. They never got a chance to get any type of education and skills to be employed and their children have no access to education because of the lack of finances. But here it is! This program will not just donate money, but educate those people to give a chance of employment and potencial development for their families as well!